I’m 49, but right now I’m essentially the equivalent of a college student in the art world. Lucky for me, and Bronx artists all around, there’s a relatively new (as I reported last June) great place to affordably acquire and explore art supplies in our own borough: Artist and Craftsman Supply at 3961 White Plains Road in Wakefield. Most of the staffers there are college-age or a little beyond. They’re Bronx artists and students who are just nice, helpful, and hip young folks all around. I’m new to paints and related supplies but they’re not. I ask them things and they’re happy to help. I’m posting this because I want Bronx artists, friends of artists, parents and schools to know about Artist and Craftsman Supply. Every time I’m there, they have phenomenal sales, which is particularly helpful to me as I’m taking a class at the Art Students League and regularly need new supplies, which seem to cost way more in Manhattan. Upstairs at Artist and Craftsman they have relatively small store space packed with a cool variety of kids’ art supplies, and downstairs, in a very large basement covering much of the block, there is everything else you can imagine. And now there are art classes for adults and kids on weekends. Very cool. If art supplies are anywhere in your interest zone, check it out! Artist & Craftsman Opens on White Plains Road! 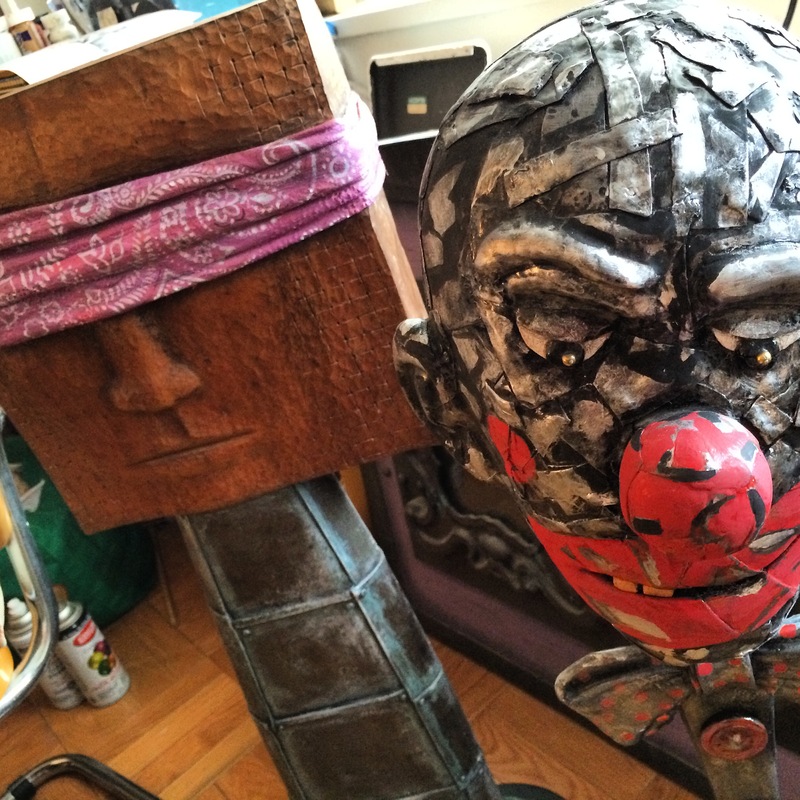 Bronx Art MATTERS! Artist & Craftsman Supply just opened in the Bronx on White Plains Road. Photo of Cassie Brehmer (regional manager) and Shak (store assistant manager) in front of the new store. I can’t think of better news than the following for Bronx artists and Bronx lovers in general. There are many types of businesses our borough of 1.4 million people lack. But even though my parents are artists, and I’ve been spending time lately with fellow Bronxite artists, it never occurred to me to hope for an art store in the borough. Maybe it’s because — unlike deceased movie theaters and bookstores that continue to make me moan as I pass their former locations — I’ve only been in the Bronx since 1992 and never remember seeing an art store here, so I never expected those to show up again (they did exist, right?). Hello! I’m Cassie, a Regional Manager for Artist & Craftsman Supply. I asked Danny Hauben to forward this message to all of you- thank you Danny! 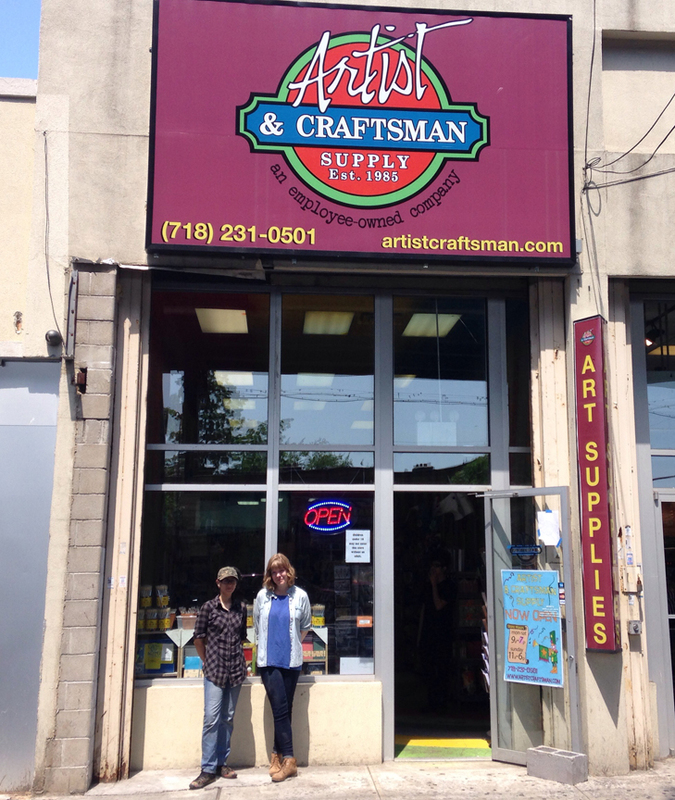 I am excited to announce the opening of Artist & Craftsman Supply in the Bronx! Yes- A real art store in the Bronx! We are big, and we carry a lot of supplies. Located at 3961 White Plains Road (off the 225th St. stop on the 2/5 trains), our upstairs is full of crafting supplies, yarn, kids art supplies, toys, games and books. Our (giant) basement holds Spray Paint, Hardware, Paper, Frames, Stone and Stone Carving Tools, Printmaking supplies, Etching supplies, Oils, Acrylics, Watercolors, all their mediums, Colored Pencils, Pastels, Drawing Supplies, Portfolios, Foam and Chip Board, Brushes, Markers, Pens, and much much more. We’re not kidding around. We are really excited to be a part of the community, and we look forward to participating in any community events we can. We offer discounts to educators and students- 10% off our everyday pricing with a valid Student/Faculty I.D. card- and bulk discounts to everyone. And we’re hoping to open a classroom space in our basement some time soon. We have a lot to look forward to! A little bit about us- Artist & Craftsman Supply is an employee owned company that originated in Portland, Maine in 1985. We were started by artists, and we continue the tradition by staffing artists. We currently have 5 stores in New York City- the Bronx,Williamsburg, Park Slope, Harlem, and Long Island City- with a sixth location opening in Bushwick in a couple of months. We have come to the Bronx, because the Bronx needs an art store. We know many artists are here and you deserve to have a store you can trust to provide access to the tools you need to do your craft, without having to travel to Manhattan. 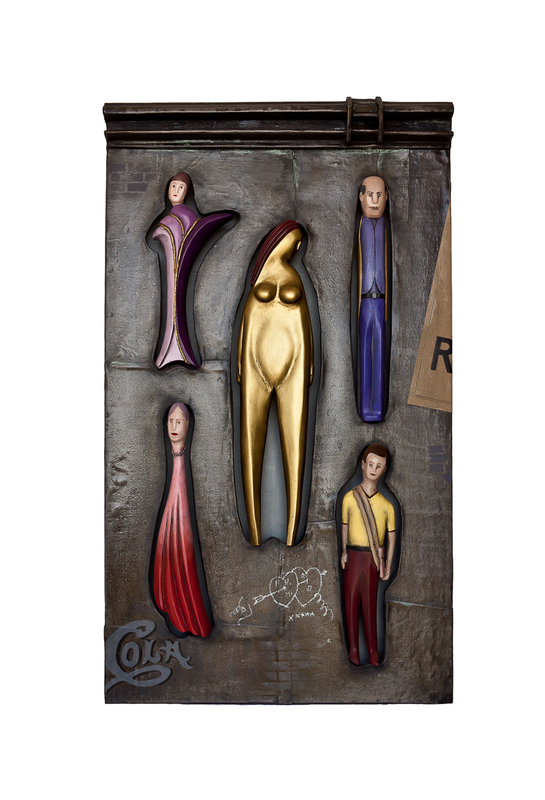 I Invite you to check out our website, www.artistcraftsman.com – there’s much more in our brick and mortar stores than on that site, but it will hopefully give you a feel for who we are. And please stop by – we would love to meet you and show you what we have. If we don’t carry something- chances are very good that we can get it quickly. Additionally, if you’d like to be added to our e-mail list to be notified of sales and other happenings- please send us an e-mail to the address above with the subject ‘add to e-mail list’. Thank you for your time, and I look forward to meeting you! 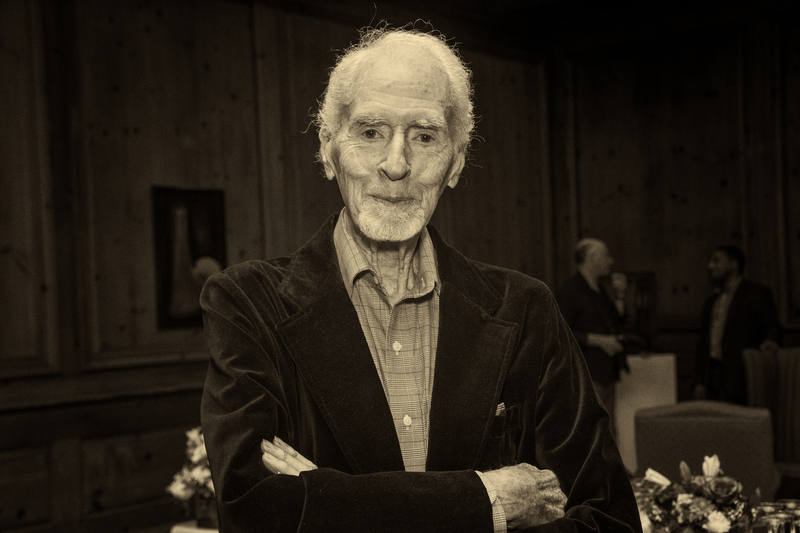 To celebrate my dad’s sculpture exhibit at Manhattan College one more time before it closes, we’re having a party there this coming Tuesday, Dec. 9 from 6:30 to 8:30 p.m.
It’s in the Alumni Room of the O’Malley Library, 1st floor, Room 100. Guards at the college entrance can send you in the right direction to park, walk, etc. Address is 4513 Manhattan College Parkway. Here’s a map. Easy to get to by 1-train (last stop, 242nd St./Van Cortlandt Park). If you’re planning on coming, please e-mail me at jordanmoss.bx-at-gmail.com. Here’s an article I wrote about his work in The Forward, and David Gonzalez’s wonderful column in The New York Times. To see photos of his sculpture, go to jaymoss.weebly.com.